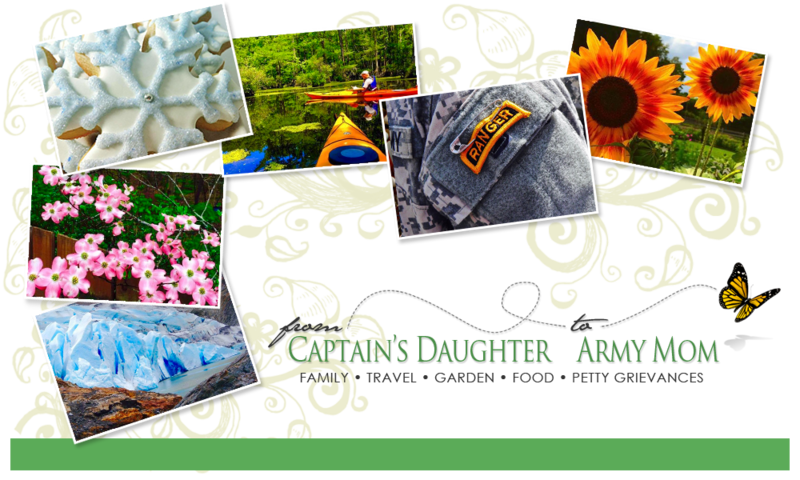 From Captain's Daughter to Army Mom: A model Patient! I believe that model Surgeons deserve model Patients... That's why my dad and Dr. Greene made such a Perfect team! Mom and I walked into Room 504 this morning to find dad Beyond ready to be discharged! I called before mom and I went to bed last night and the charge Nurse told me that dad Refused pain medication and was doing, just dandy, so I didn't expect anything else. I did worry a little throughout the night... I hoped the phone wouldn't ring with any bad news. And, it didn't. So mom and I were up early, checked out of the Hotel and headed over to UCSF around 9:30. They told us last night that, Best case scenario, we might be able to take dad home as early as Eleven o'clock; Worst case, they said, we could be there until 2PM. As was the case with his Surgical results yesterday, we managed to continue on the, Best case scenario plan today and walked out at 11:30AM. All three of us, we Walked out! Da Vinci robotic assisted prostatectomy Less than 10 hours ago? ...and Let me go home! we couldn't agree more. Dad flashed me his Smiley this morning so I'm showing you! and, on our Way home we stopped at Chevy's! which is Brandon's favorite meal at Chevy's. How nice it would be if Brandon was here with us! nurse Collette called, sleepy bowels. I sure hope tonight is Uneventful!